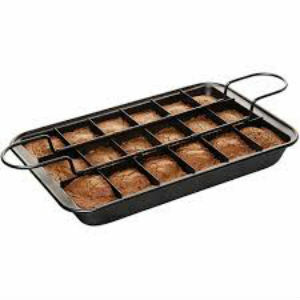 The Perfect Brownie Pan is meant for those people who love to get a piece of brownie from the edges. This is a pan that comes with divider so you take your brownie batter, pour it into the pan, put the divider in and then put it in the oven. The divider already has cut the brownies into the perfect size pieces and has done the work for you. This pan will make 18 brownies for you. The Perfect Brownie scored 81/100 from 43 reviews. The positive comments centered around its ease of use and how well it worked. The negative comments were only around how difficult it was to clean and that it isn’t necessary and so it takes up space in their kitchen. Most people who cook find themselves spending a lot of time chopping up vegetables for recipes and salads. This As Seen on TV product is to help speed up the time it takes to chop, take away some of the hassle of it, and to make the clean up process a lot easier. This product is intended to cut fruits, vegetables, and even cheeses. 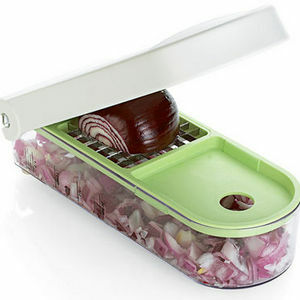 But, some reviewers have even successfully used this to cut up chicken. This product has a handle that opens up to an area with blades. You put your food on the blades and then press down on the handle to cuts the food. Your food falls into a collection area with see-through sides. When you’re done chopping, it comes apart so you can clean it easily. The Vidalia Chop Wizard scored 83/100 on Viewpoints from 29 reviews. There were many positive comments about how easy it was to use, how it was a time saver, and how the clean up was so much less than manually chopping on your own. However, some people did say that food can sometimes get caught in the top of the chopper, which can make the clean up a little longer. The Turbo Cooker has four parts to it including a pan, lid, a steamer and an inner pan. 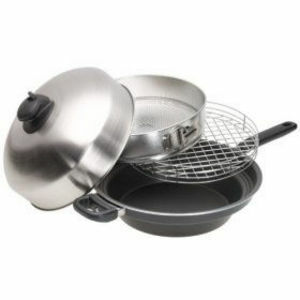 The lid has a vent to it and the inner pan can be used to make cakes and other goodies. 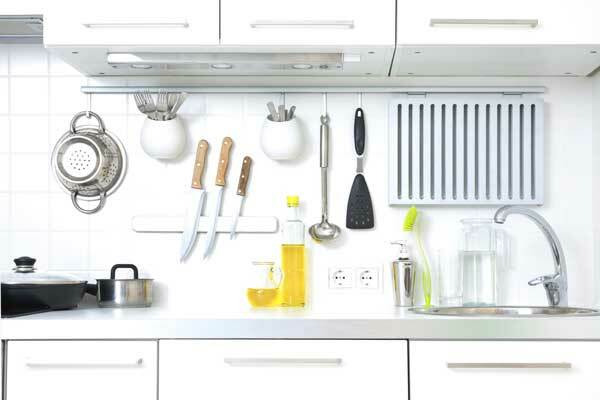 Most of all though, this is a way to make fresher, steamed food and overall healthier food. This also comes with plenty of recipes and directions for using the Turbo Cooker and walks the user through step by step. The claim on this product is that it can help you cook a full meal in 20 minutes. The Turbo Cooker scored 87/100 on Viewpoints from 8 reviews. The reviews were pretty positive for how easy it was to use and what a time saver. Several people felt that they were eating healthier because of this product too. I would recommend these three products for people looking for some fun, time saving products to add to their kitchen. 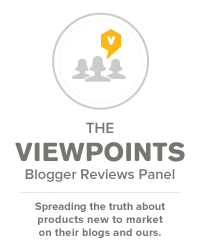 Viewpoints reviewers have enjoyed these and I think you will too!